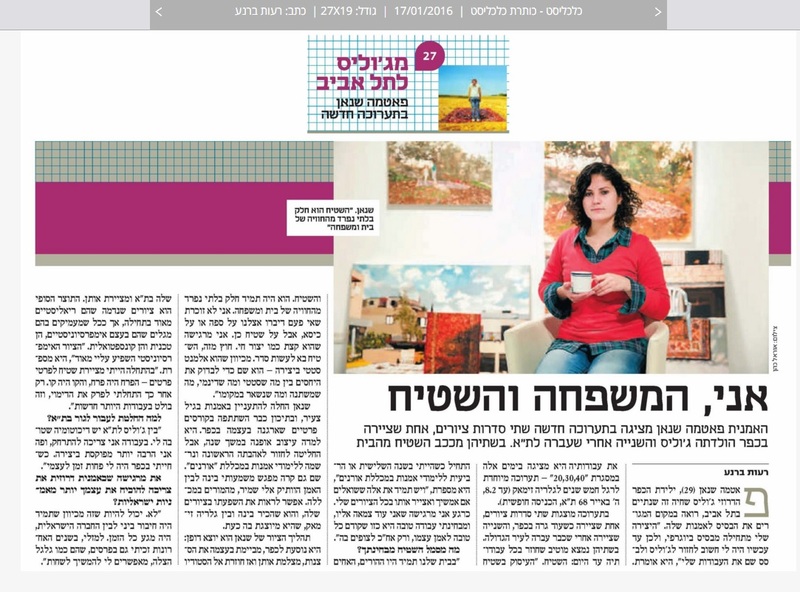 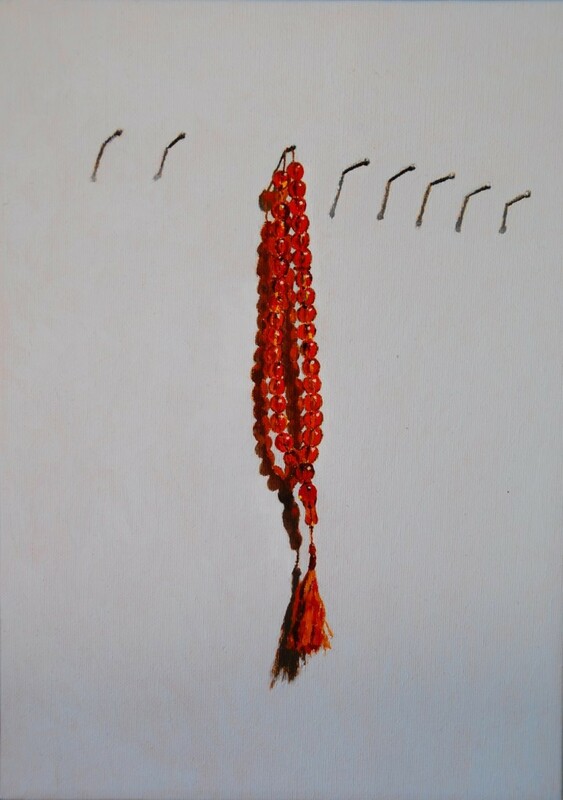 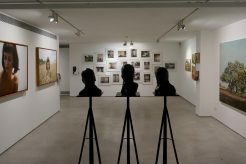 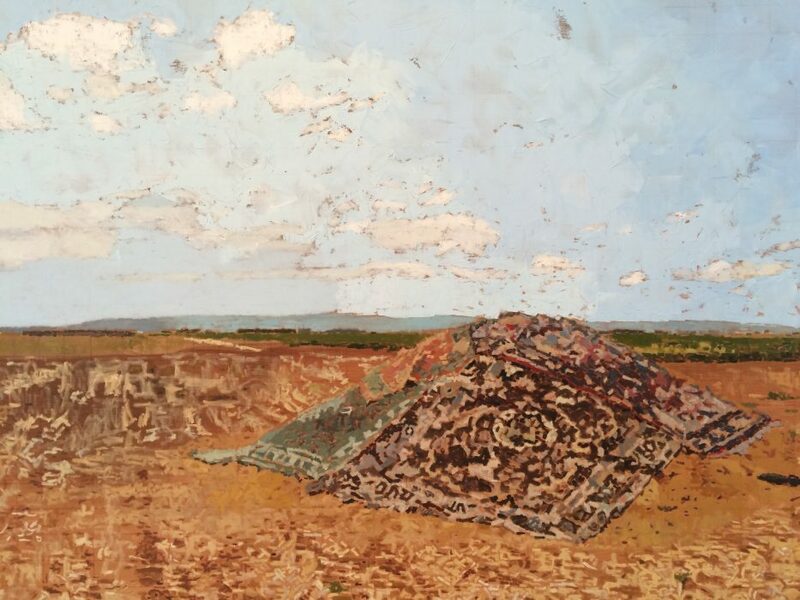 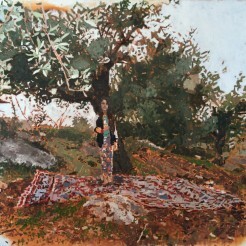 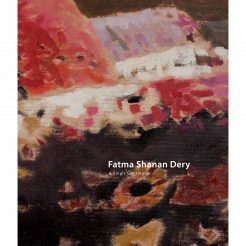 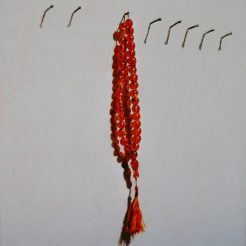 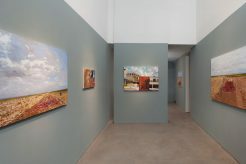 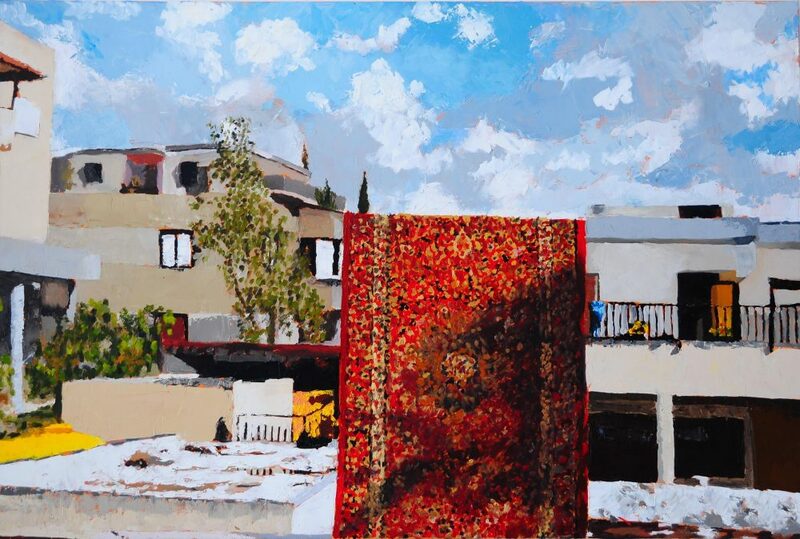 Shanan Dery is a Druze Israeli who grew up in the Arab village – Julis, studied art at the Oranim Academic College 2007-2010, and has exhibited her works in various galleries in Israel and abroad. 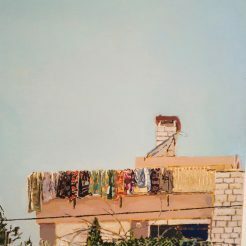 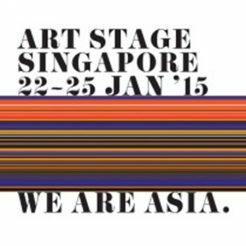 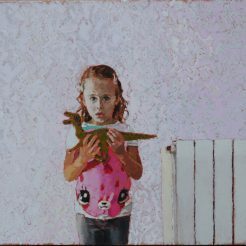 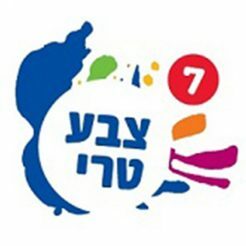 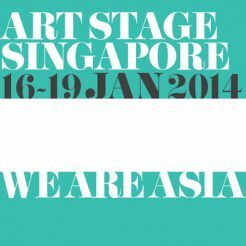 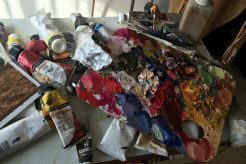 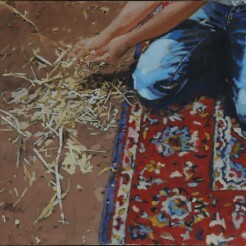 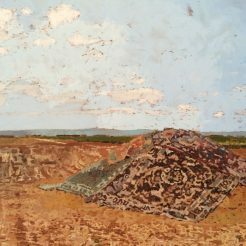 Shanan Dery is an emerging artist who has received multiple coveted awards in the past years, including the America-Israel Cultural Foundation prize for young artists, Israel National Lottery Prize, Artist in the Community Prize from the Ministry of Culture and the coveted Art Port scholarship. 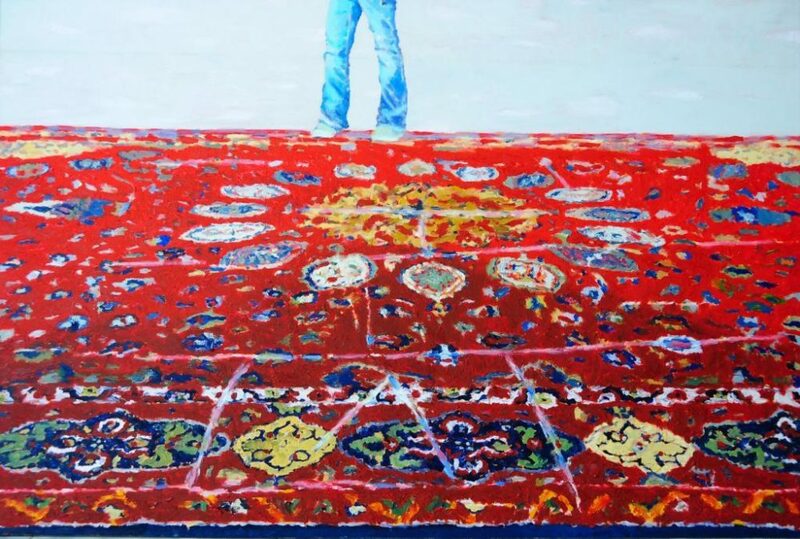 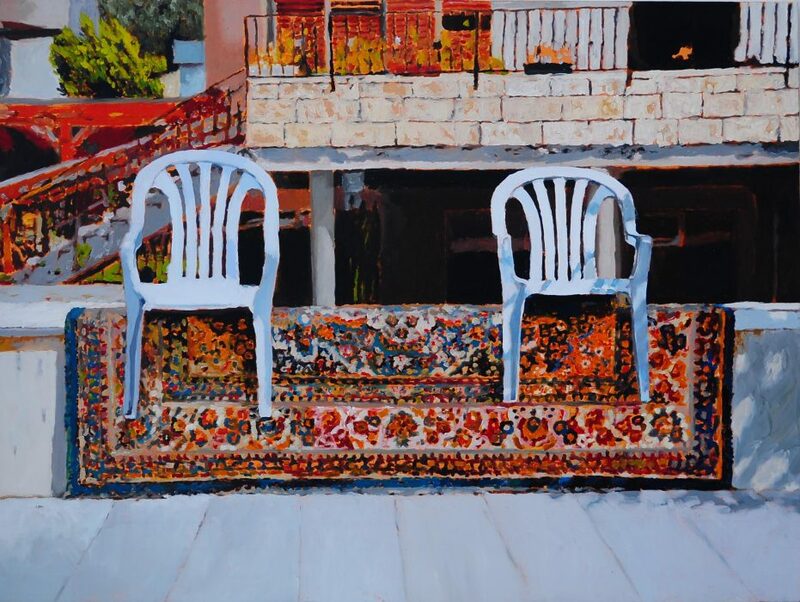 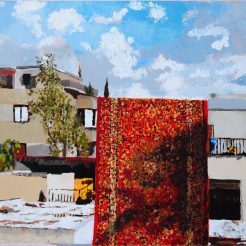 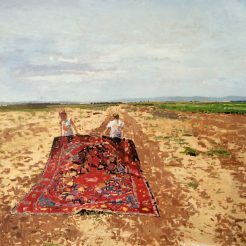 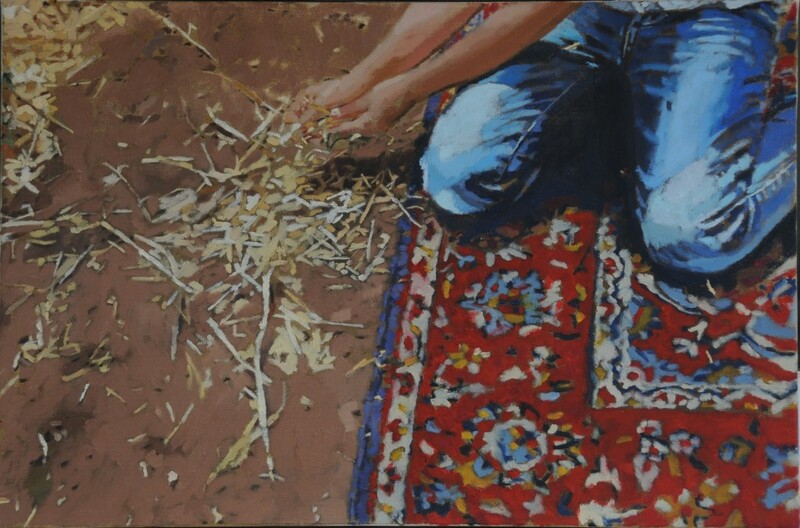 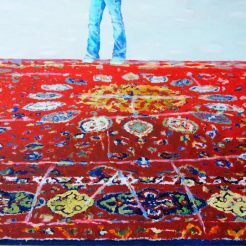 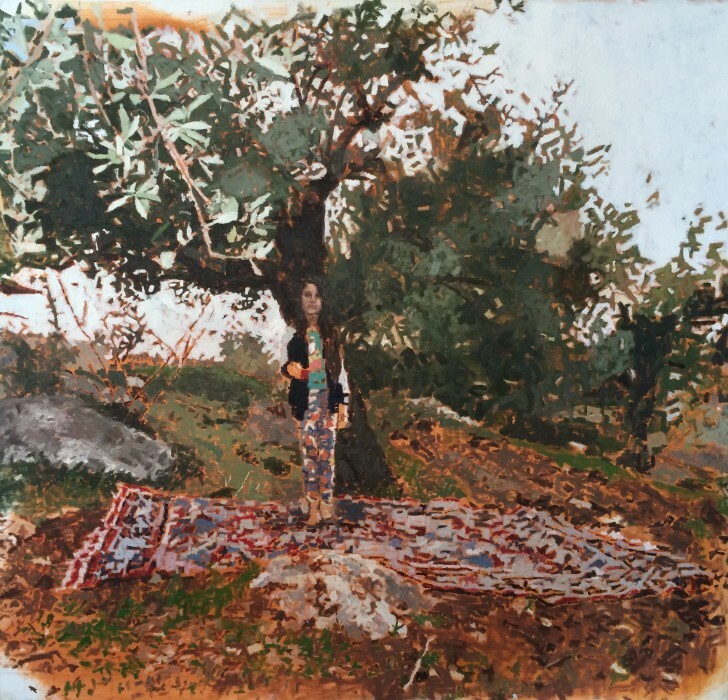 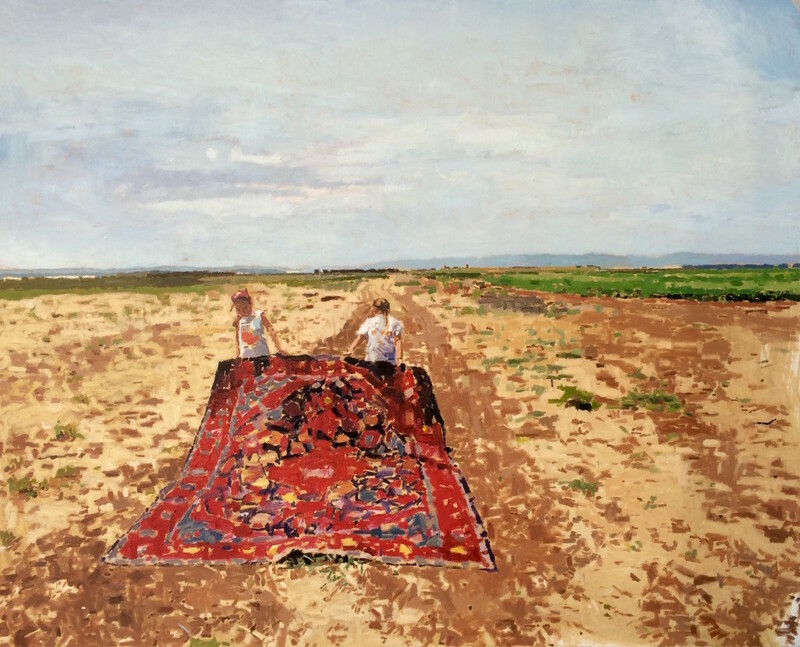 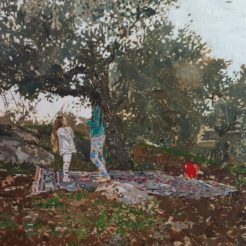 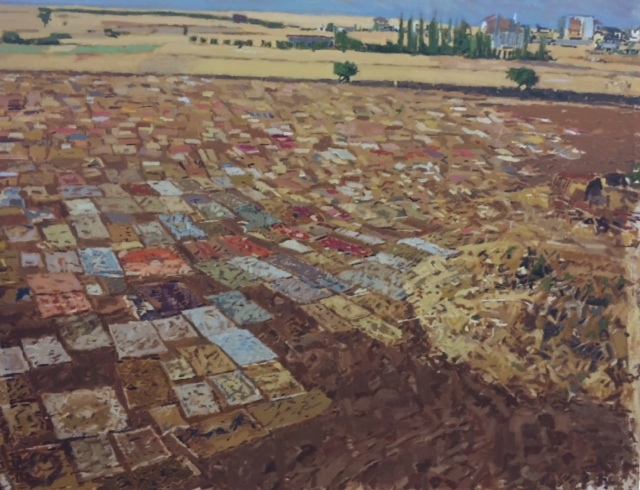 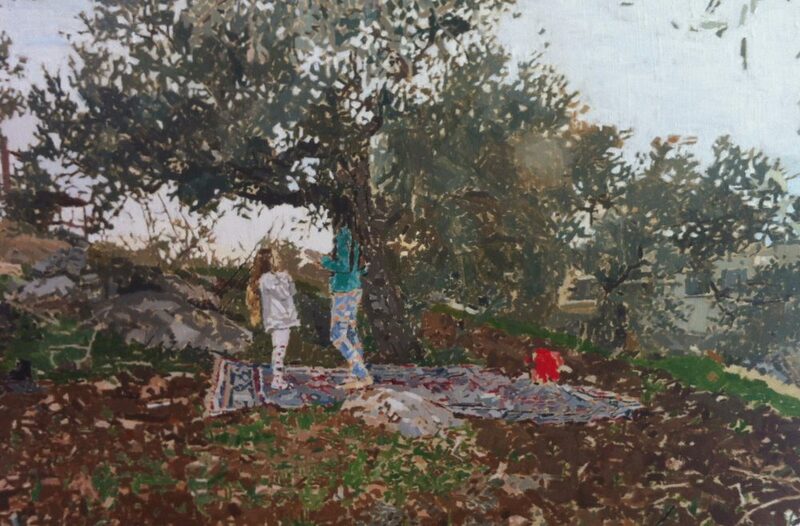 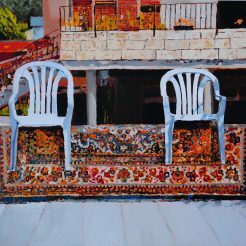 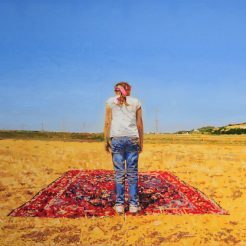 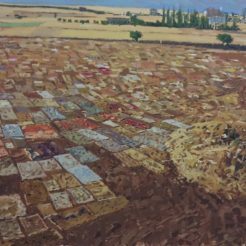 Shanan Dery creates figurative oil paintings on canvas drawn from observation–picturesque scenes of Druze villages featuring traditional colorful carpets and self-portraits that address aspects of self-identity and belonging – notion of erasing one’s individuality. 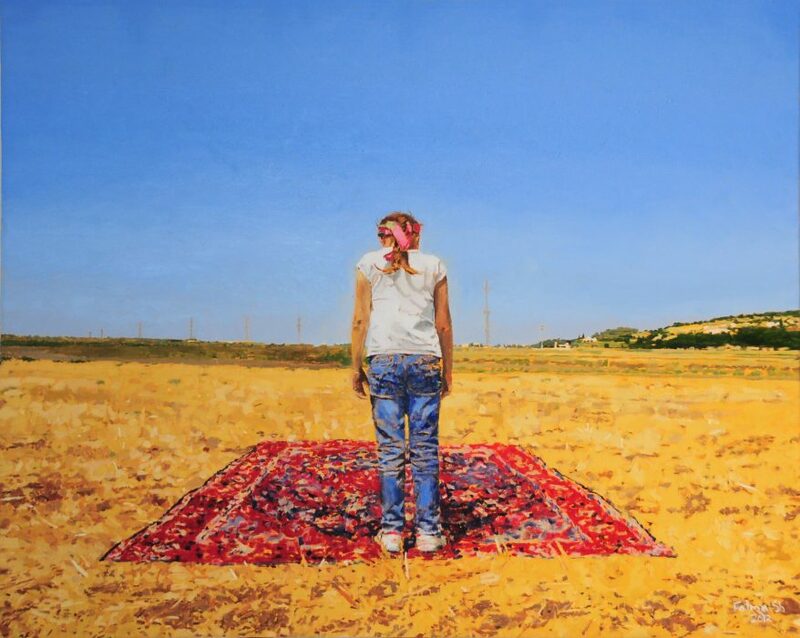 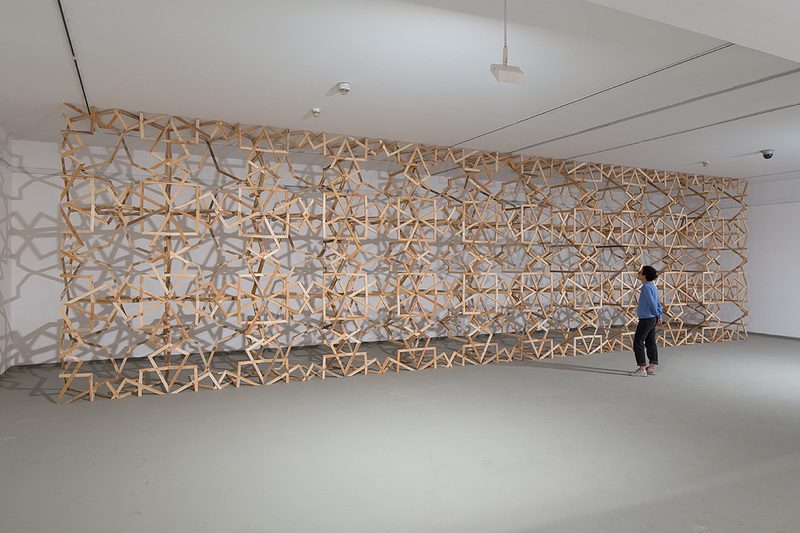 Shanan’s works resonate with personal, familial, historical, cultural, and religious memories. 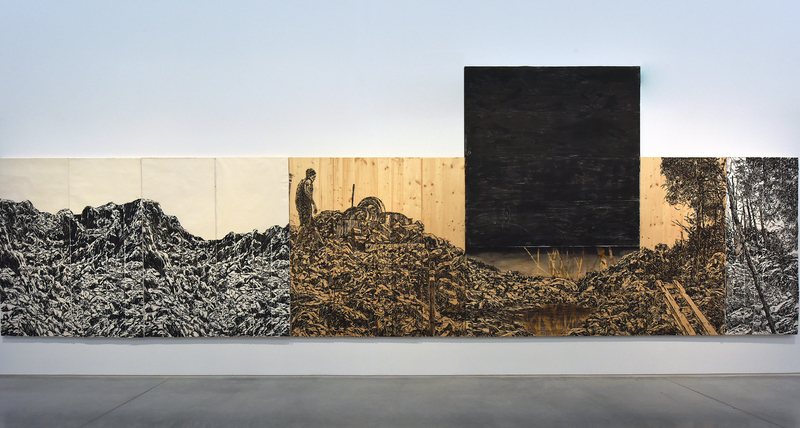 Her paintings raise personal questions concerning one’s place in the personal, familial, social, and communal sphere, as well as social and political questions concerning otherness and difference, contrasts and identity, and the obsessive search for what is familiar, known, and safe. 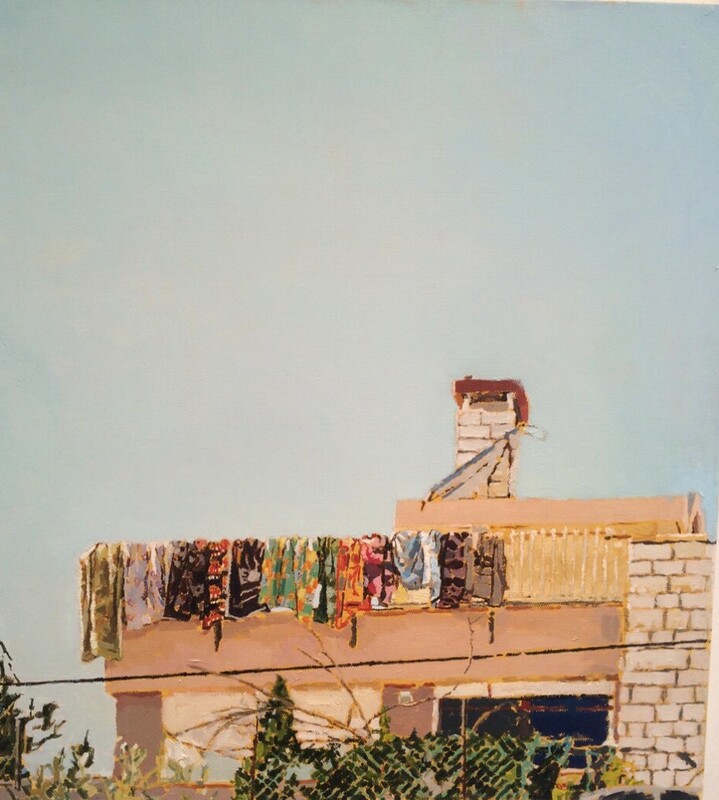 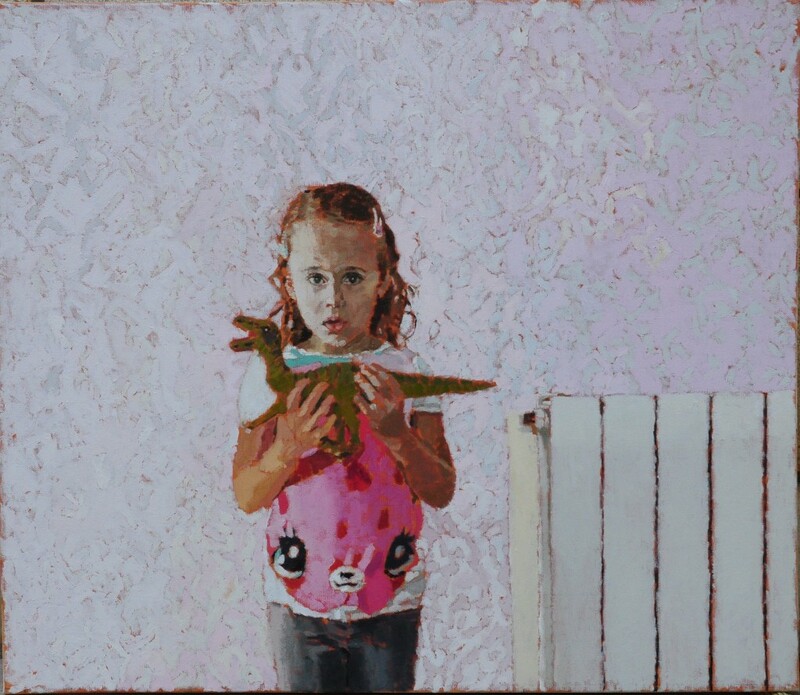 In 2016 Shanan Dery was awarded with the prestige’s Shiff Prize for Figurative-Realist Art by the Tel Aviv Museum of Art, which will be followed by a solo show at the museum.